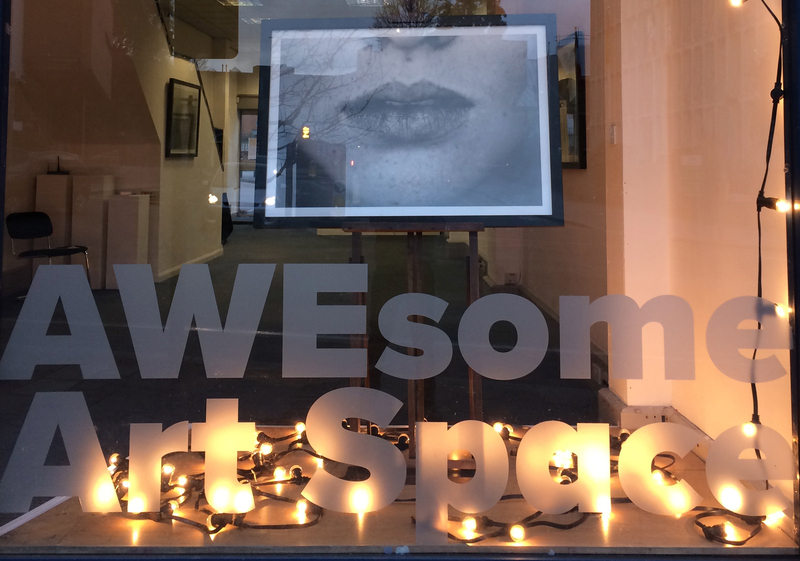 The AWEsome Art Space is available to book for exhibitions, symposia, meetings, rehearsals, concerts, consultations or other public activity. The current charge is £50* per week or any part of a week. The gallery is at 27 Paris St EX1 2JB . Please get in touch with us at info@artworkexeter.org.uk to find out conditions and book the space. *Excessive use of services will incur an additional charge based on metered electricity/ water used.